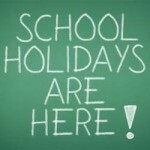 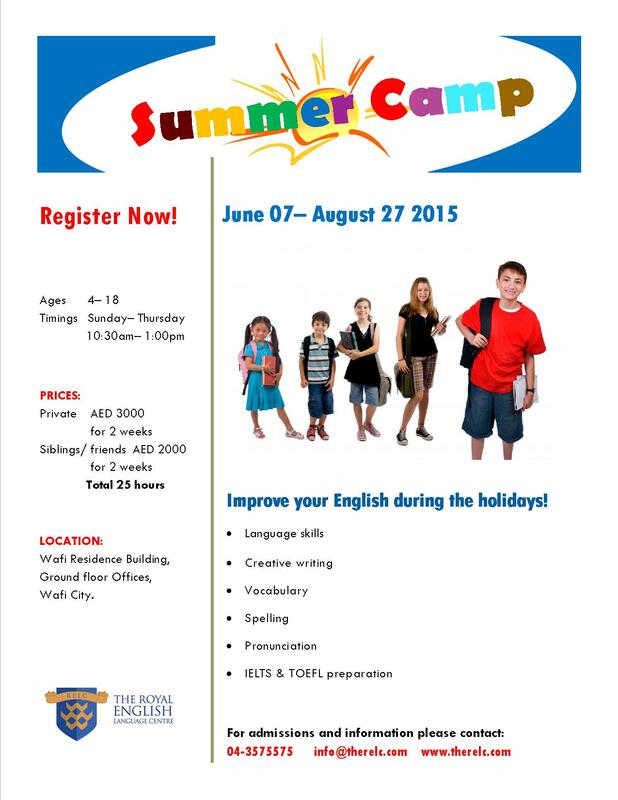 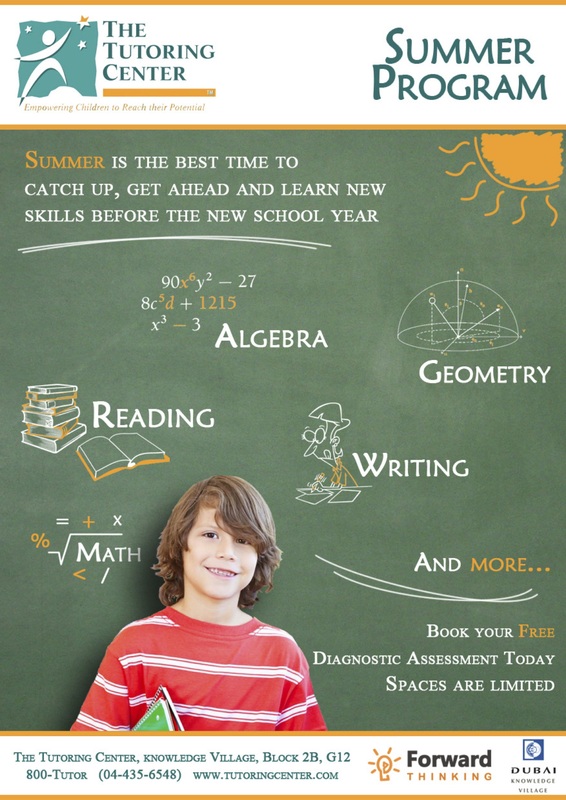 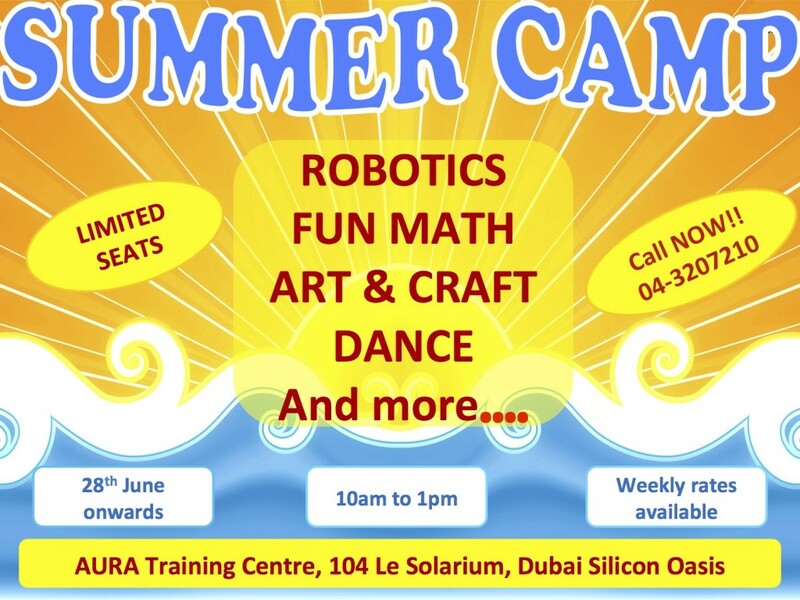 The majority of children in Dubai will soon by saying goodbye to exams and hello summer holidays! 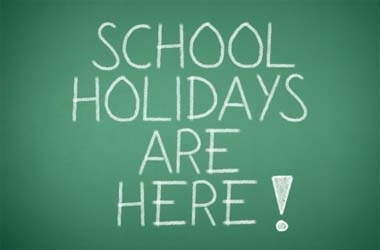 In the past many expat families used the long summer break to escape the heat and spend two months in cooler climes visiting friends and family. However, today more and more families have both parents working which limits the amount of time families can spend away from Dubai. 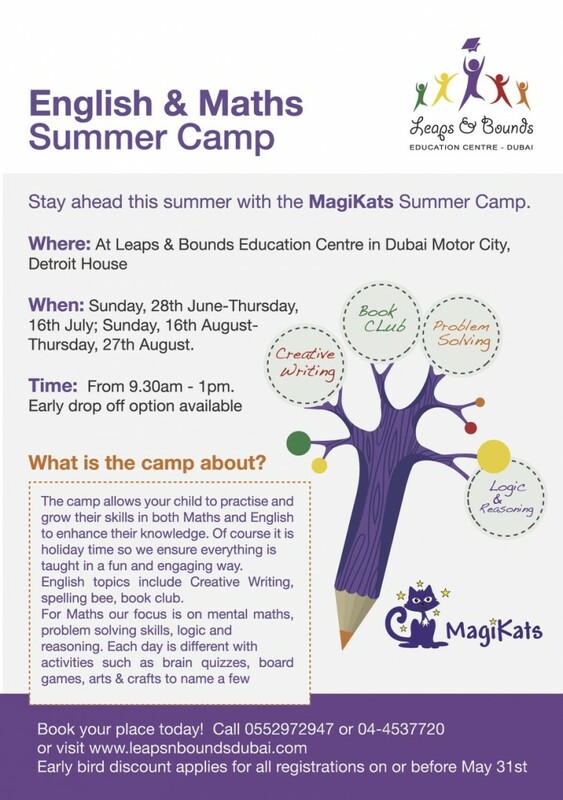 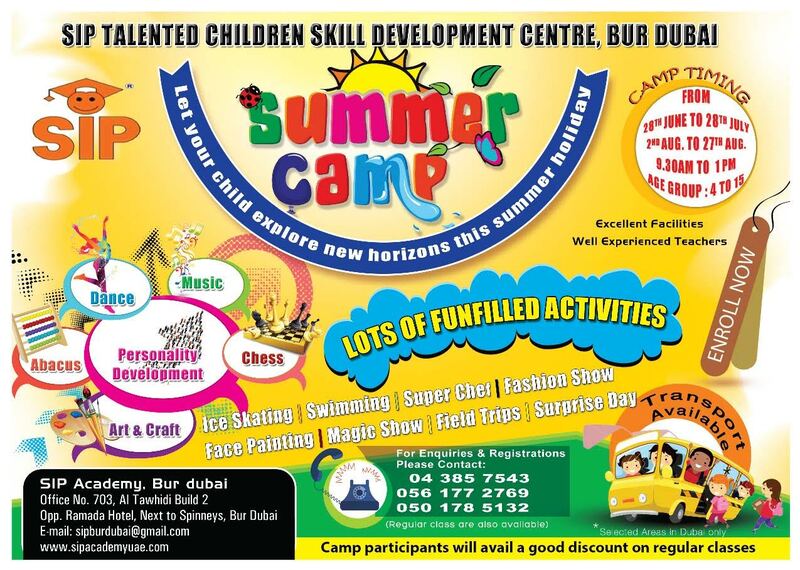 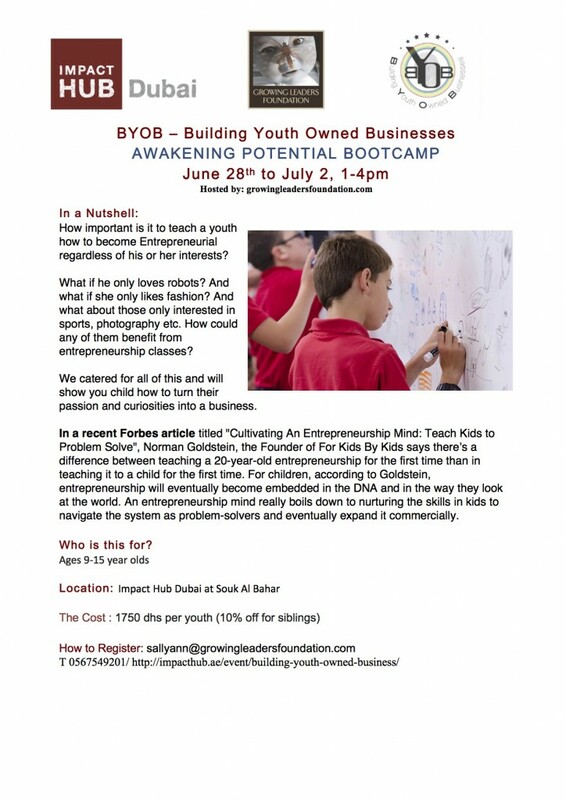 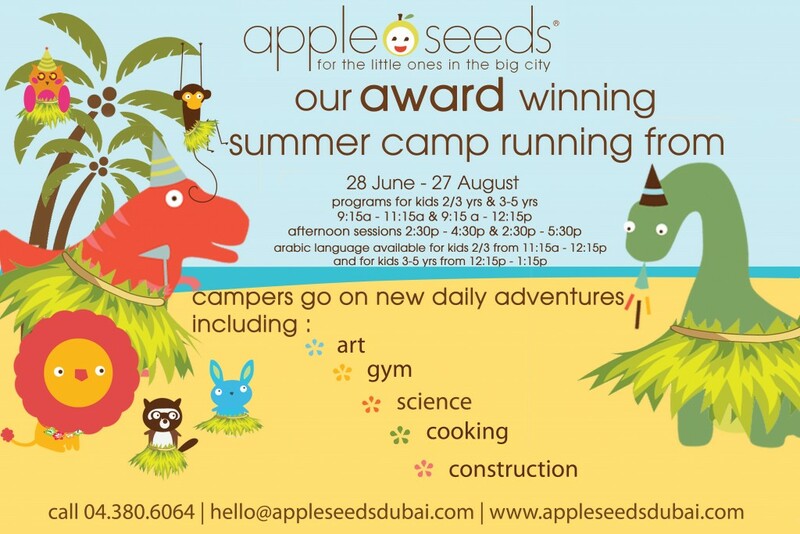 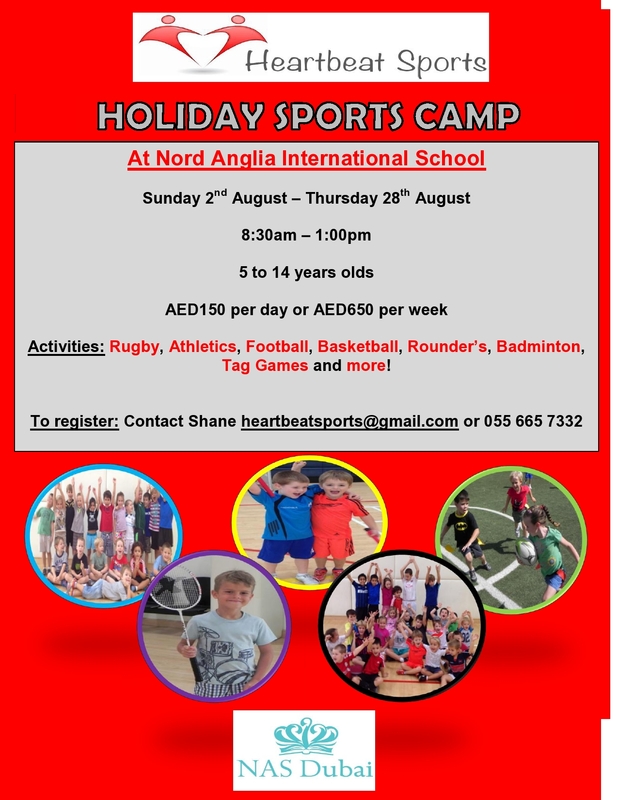 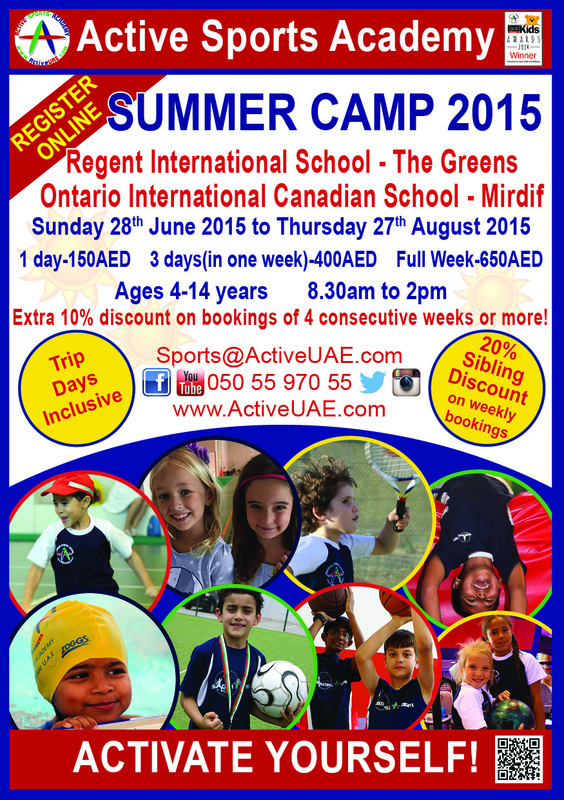 For this very reason Dubai has witnessed a rise in the amount of companies now offering holiday camps throughout the hot summer months. 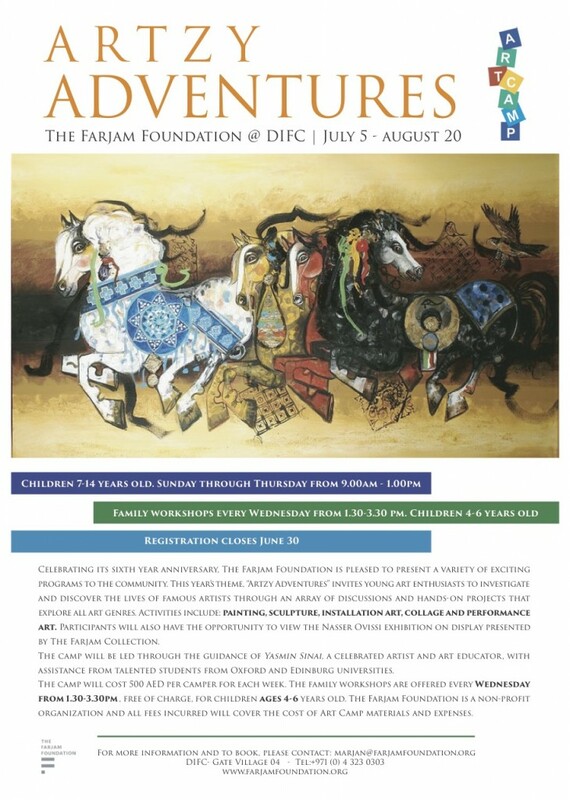 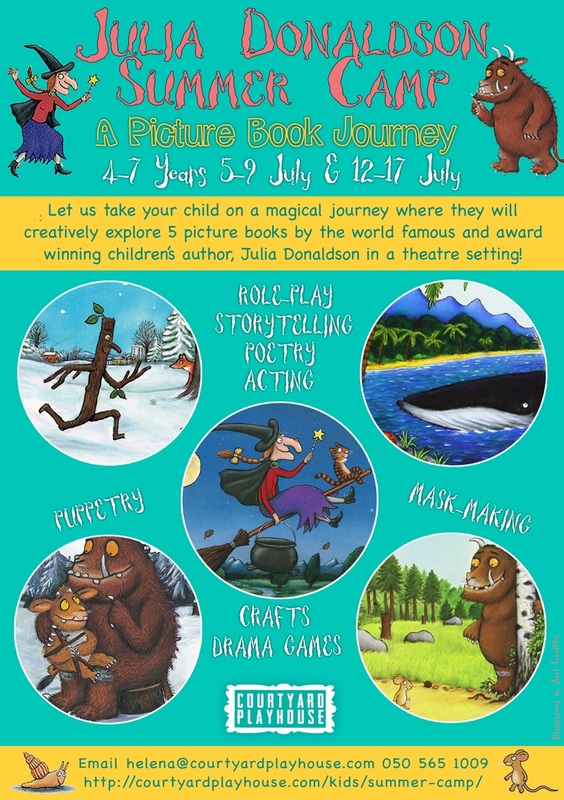 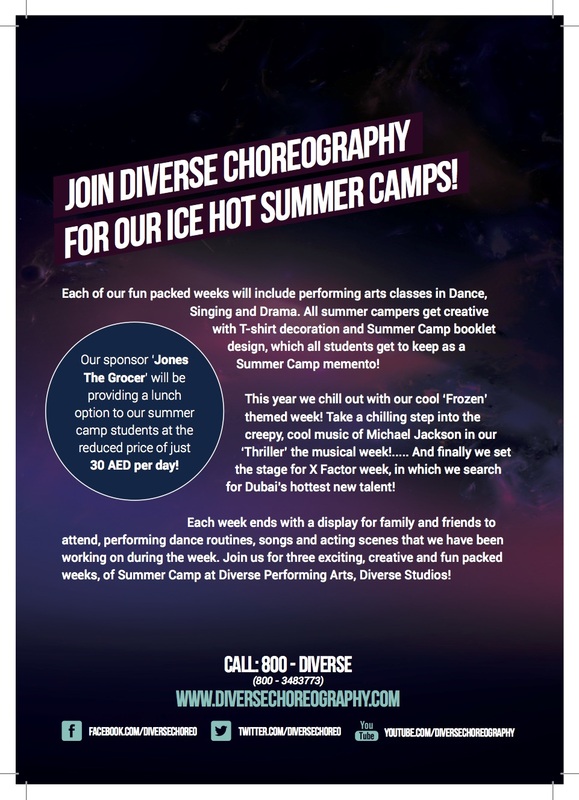 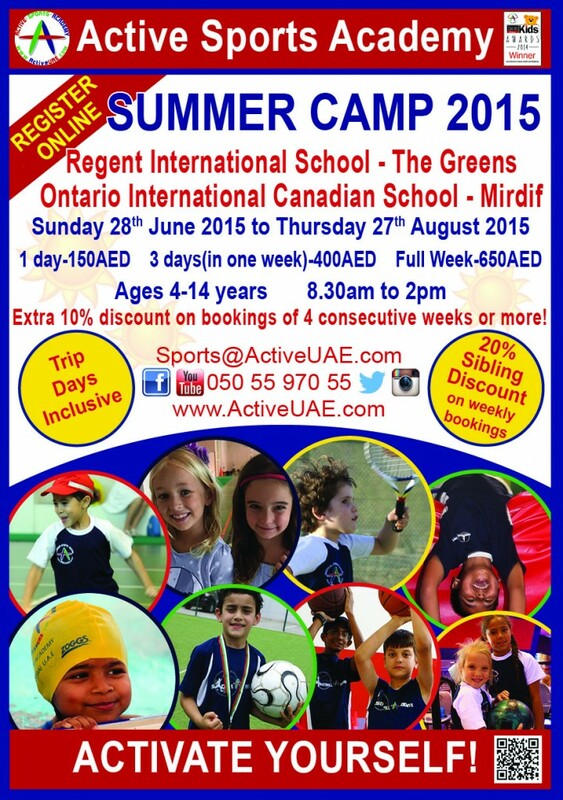 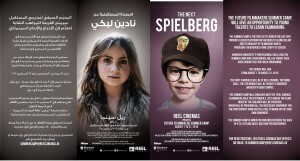 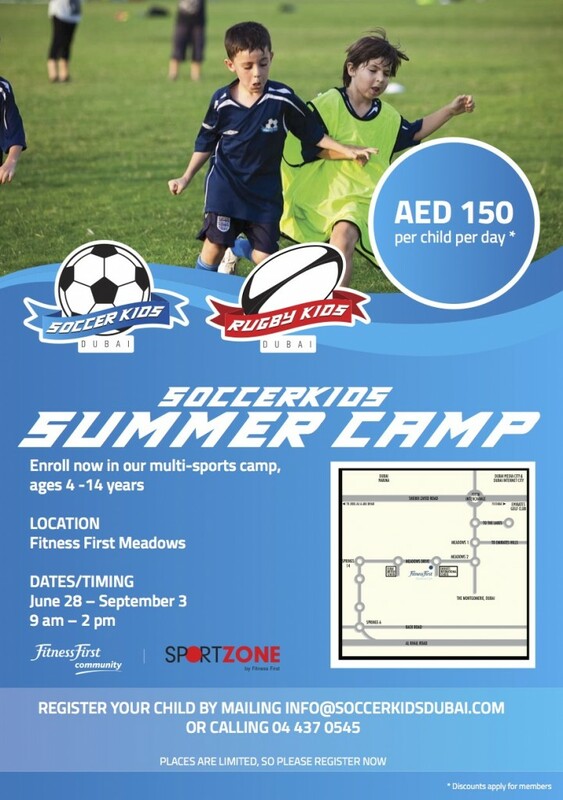 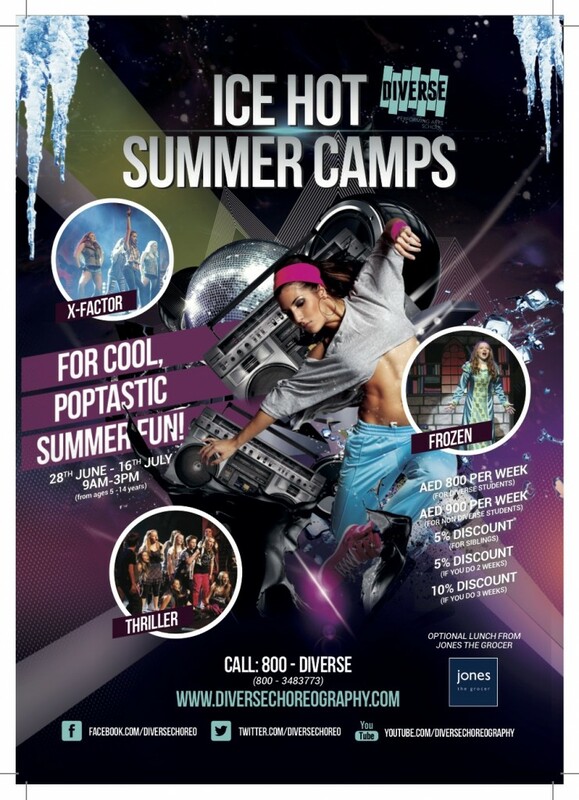 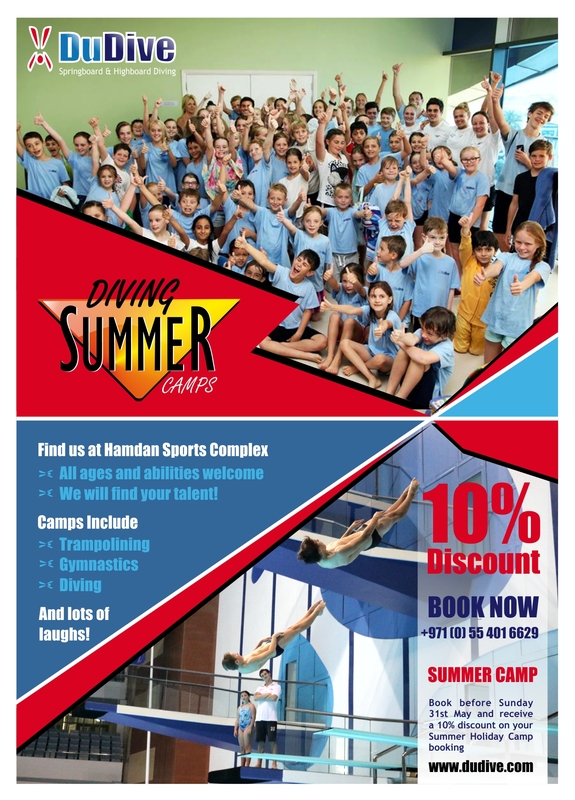 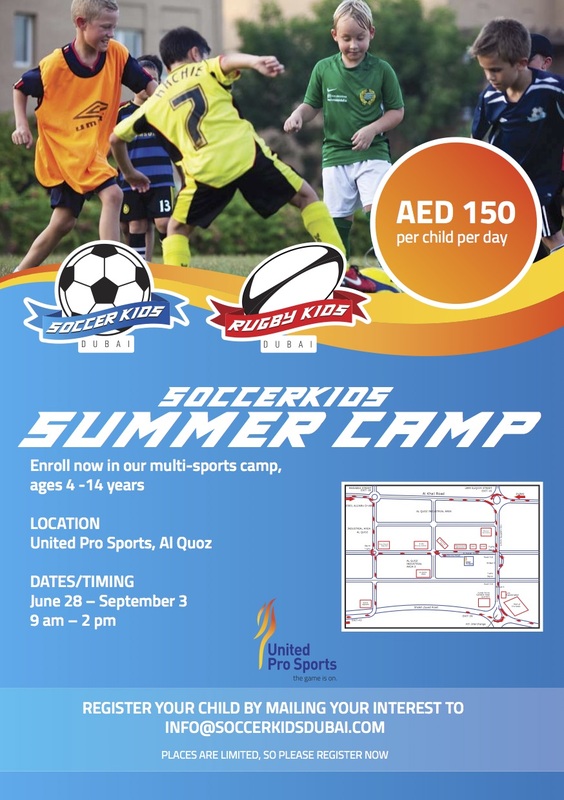 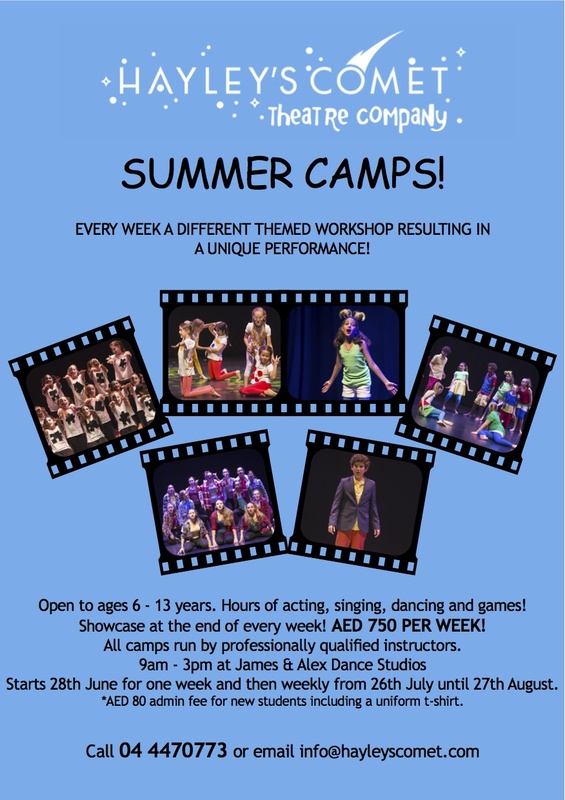 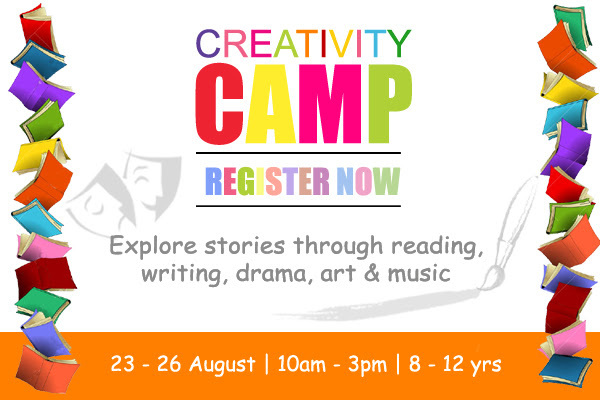 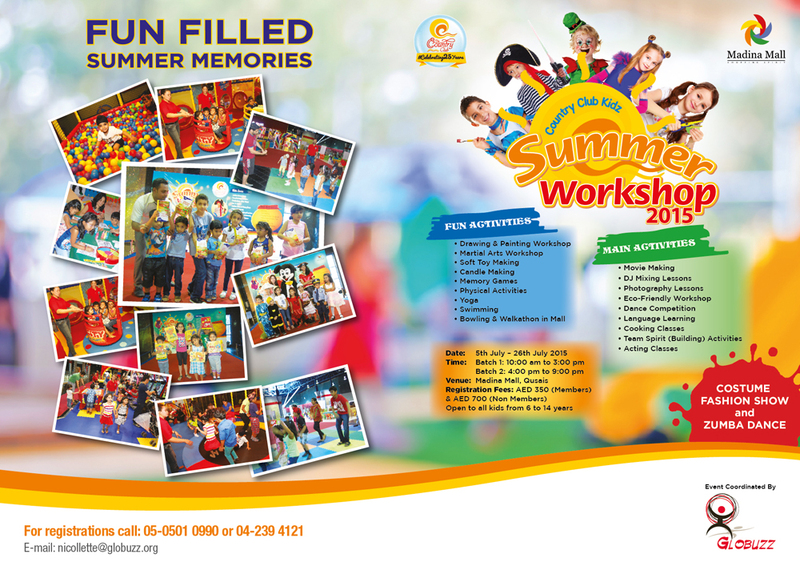 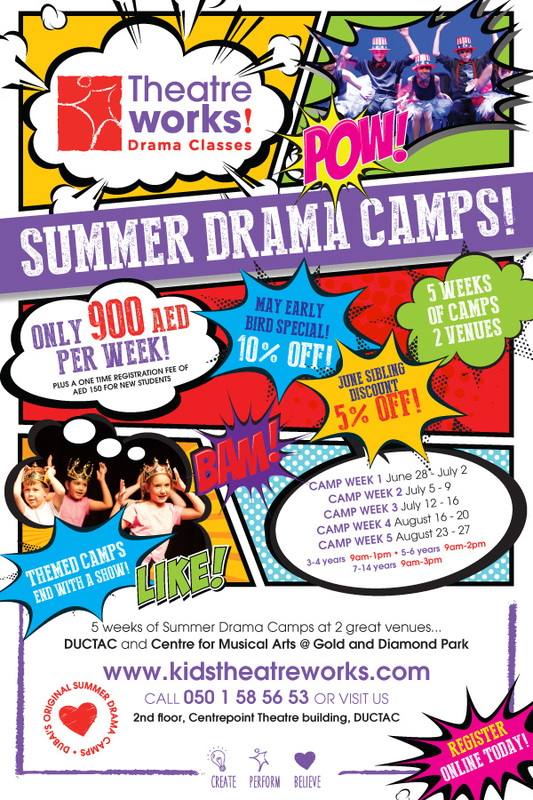 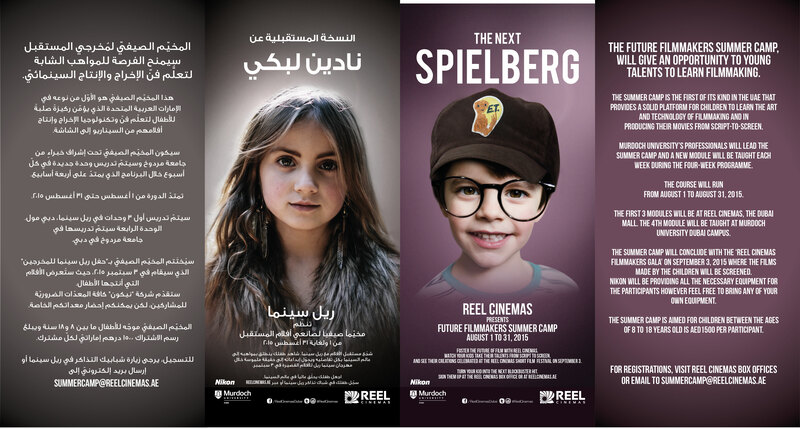 So whether your child’s passion is in the sports or arts there will be the opportunity for them to be busy and entertained throughout the whole summer holidays here in Dubai. 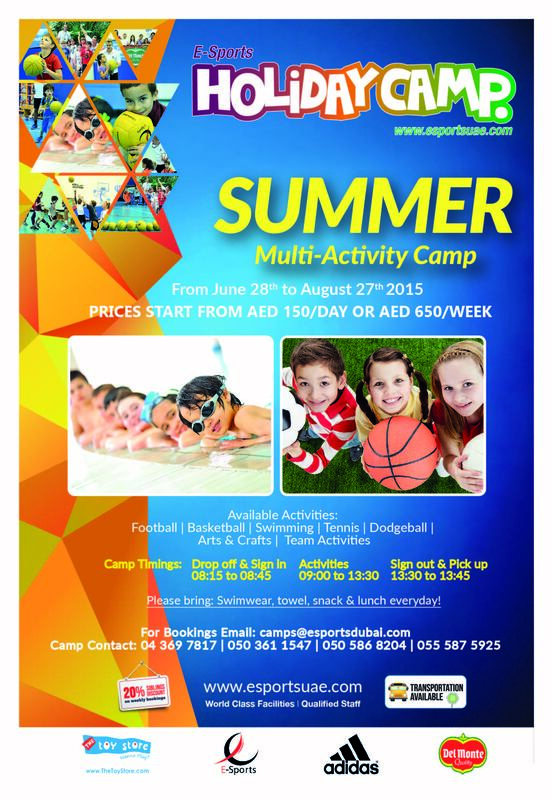 Price: Dhs.500 per week, Rates Differ with added weeks. 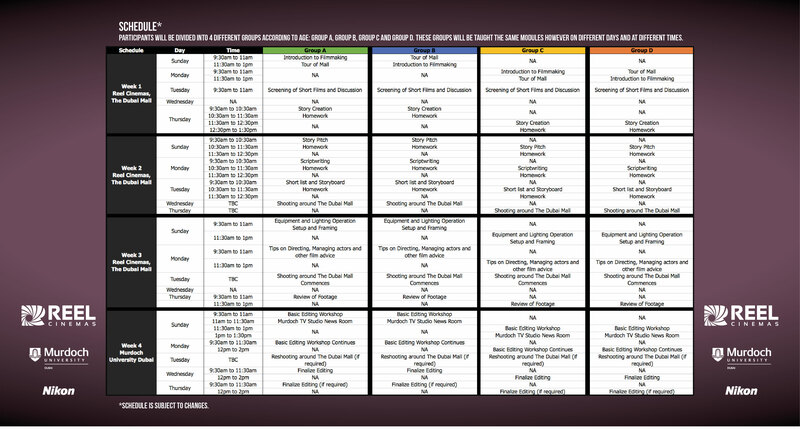 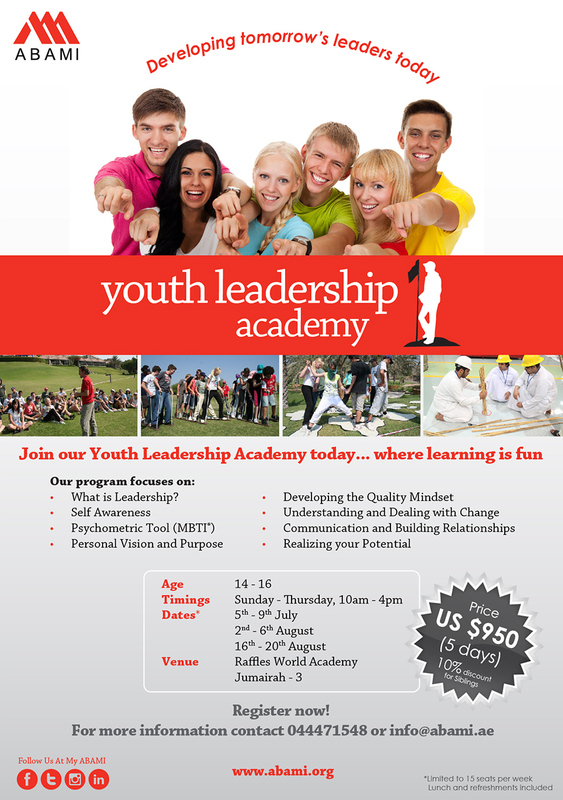 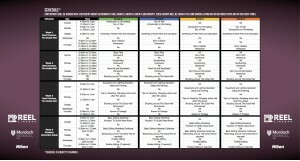 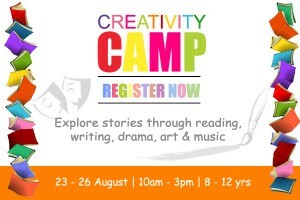 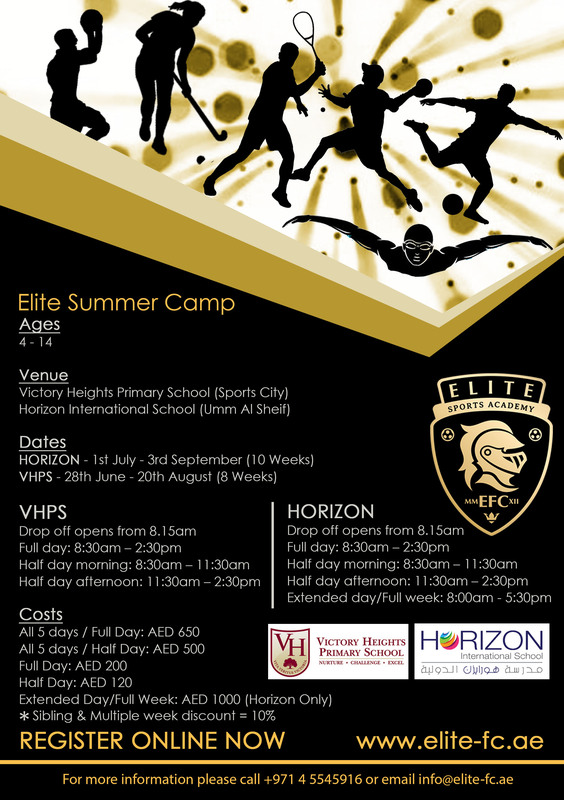 For more info: Our flexible camp schedule allows you to choose the days that work best fo you. 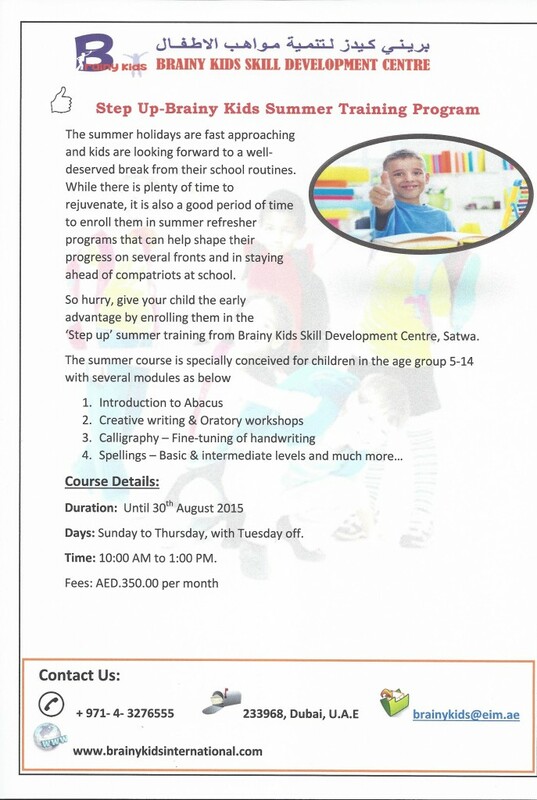 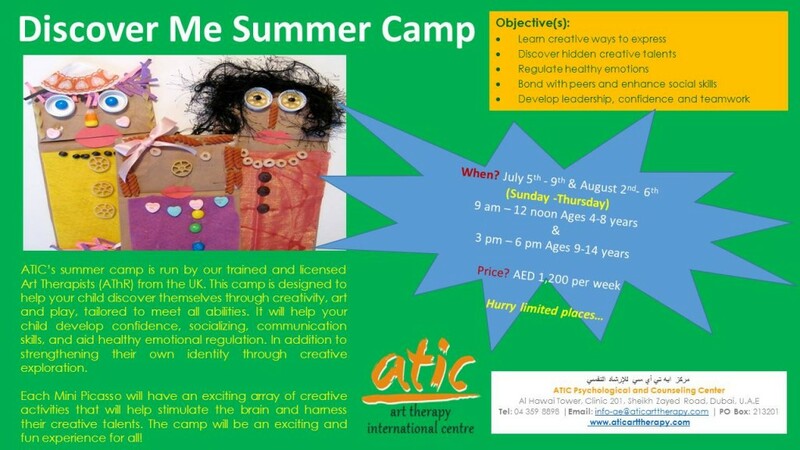 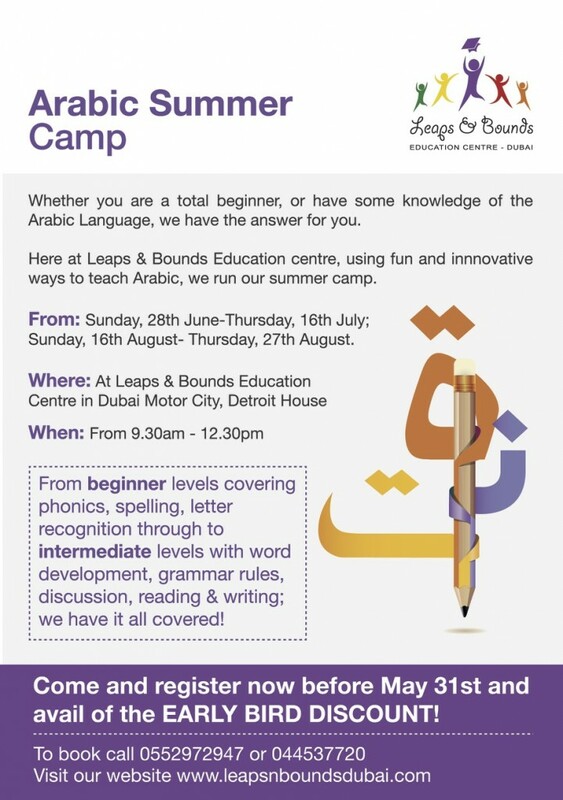 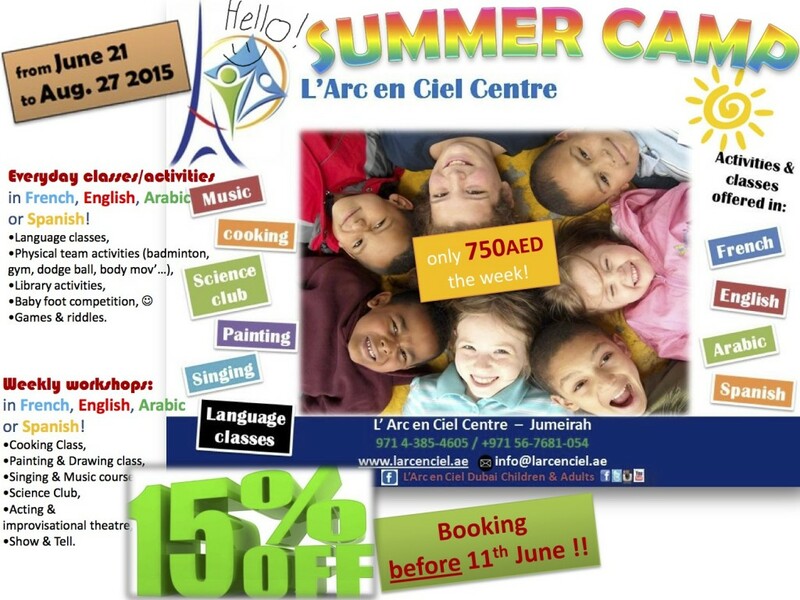 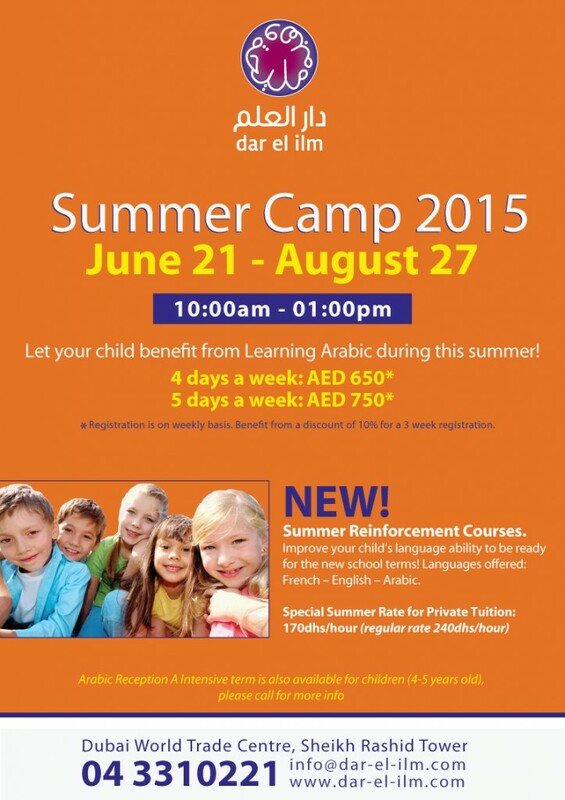 Extended arabic language is also available for both age groups. 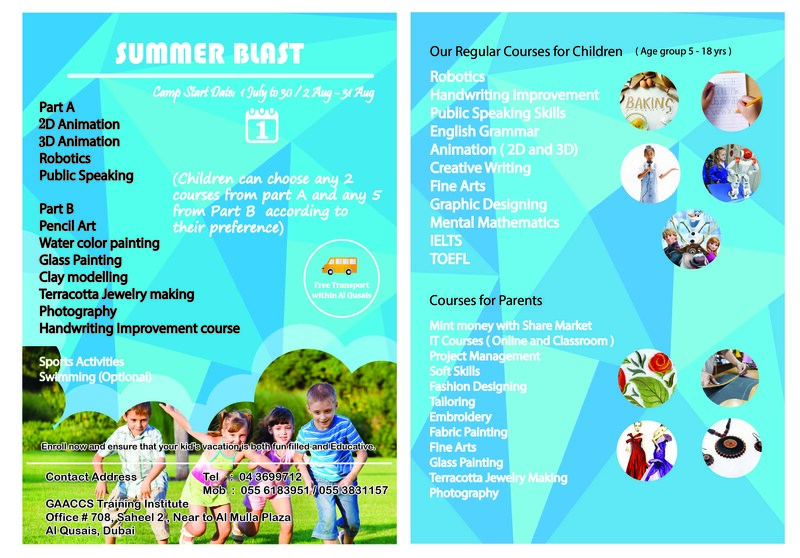 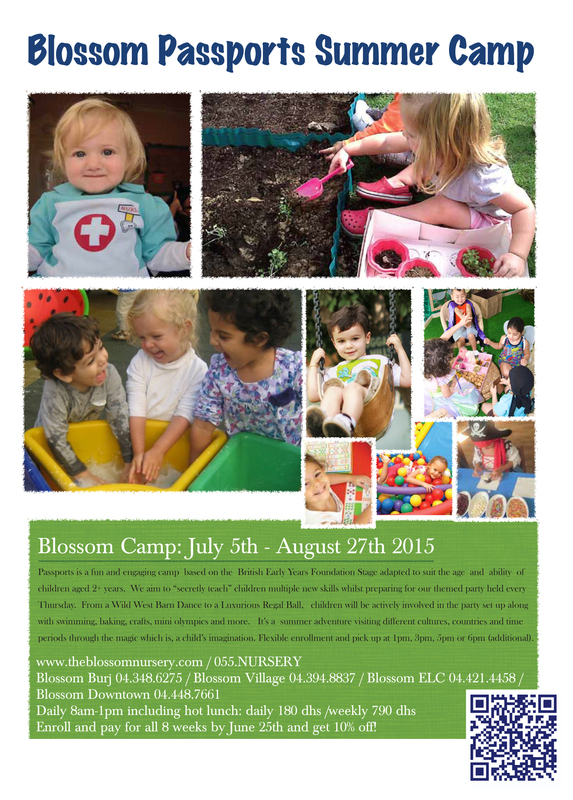 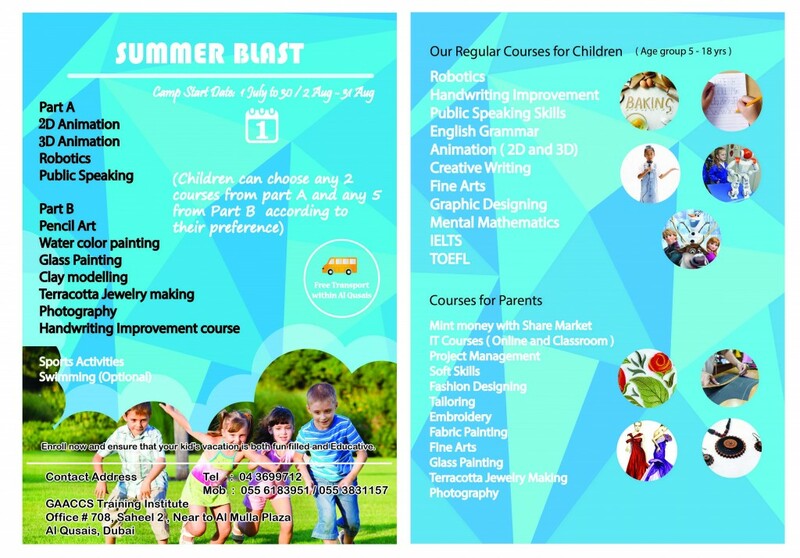 For more info: +971 (0) 55.NURSERY www.theblossomnursery.com. 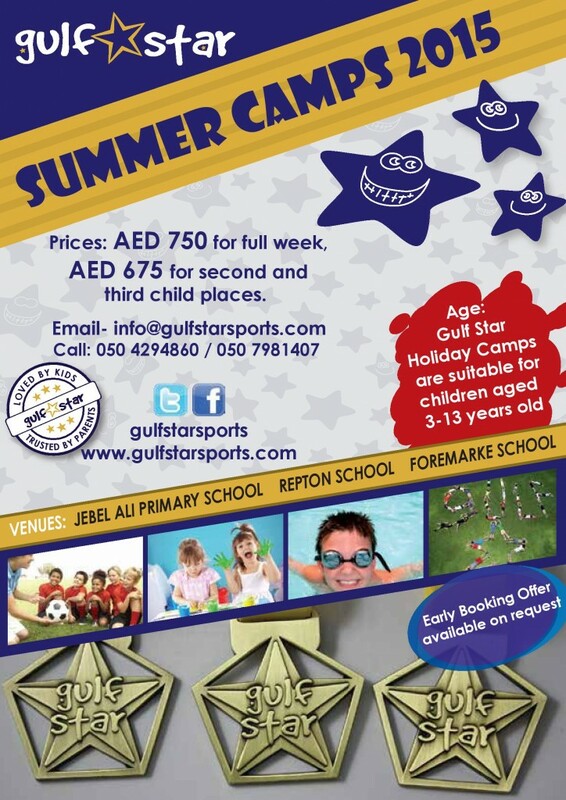 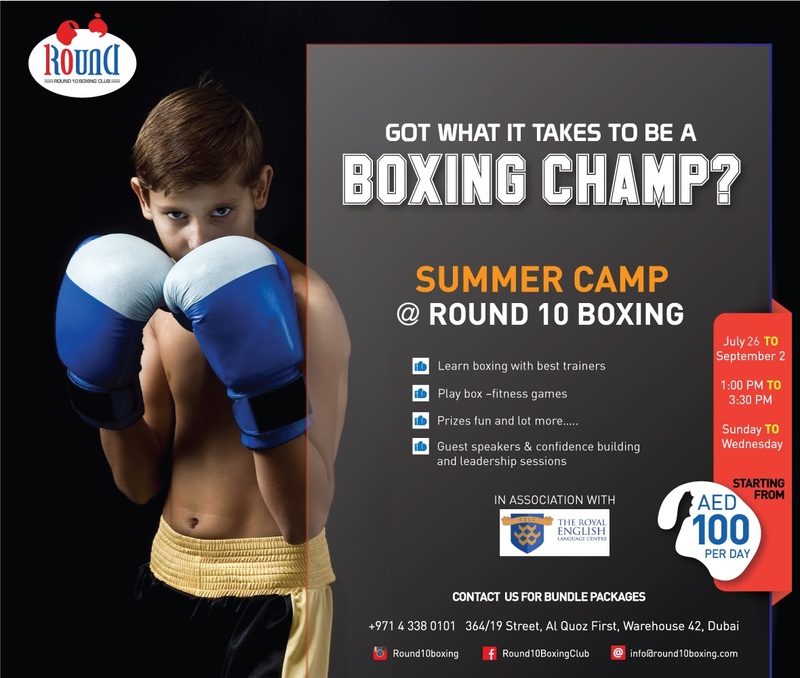 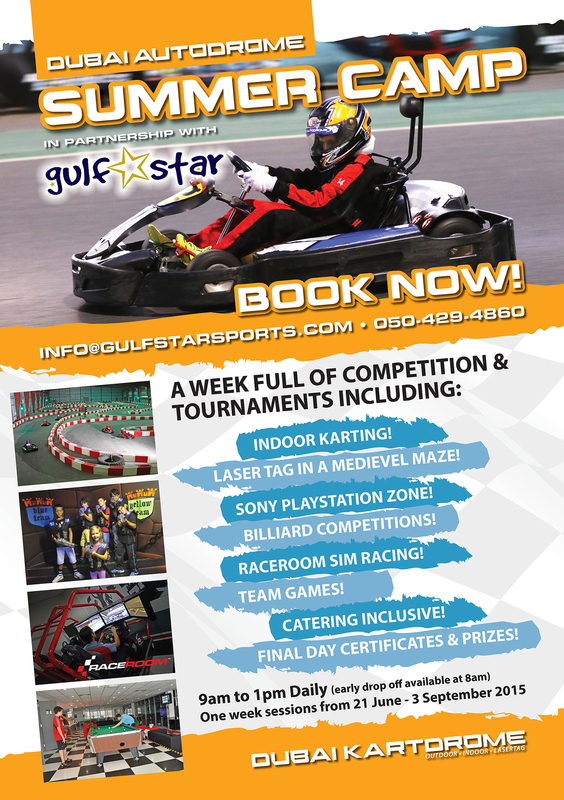 Better be quick if you want to avail the Early bird booking discount and pay just 600 AED per child per week for Gulf Star Camps. 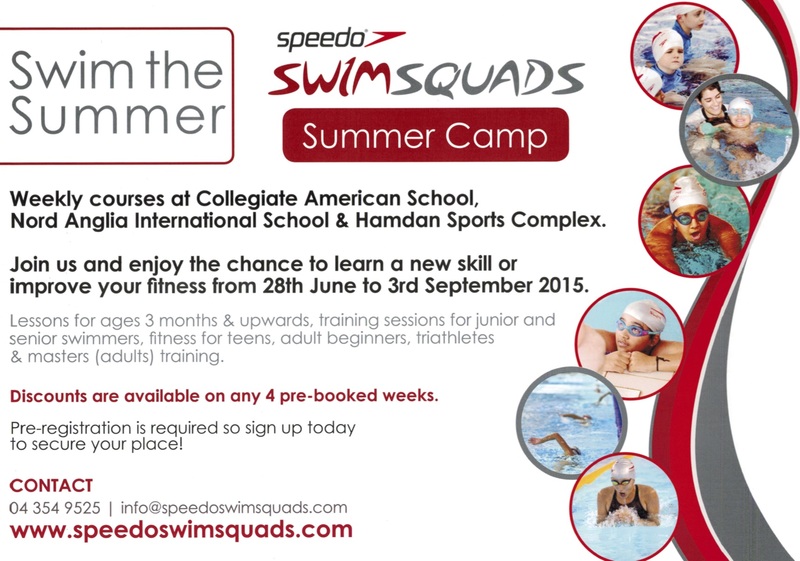 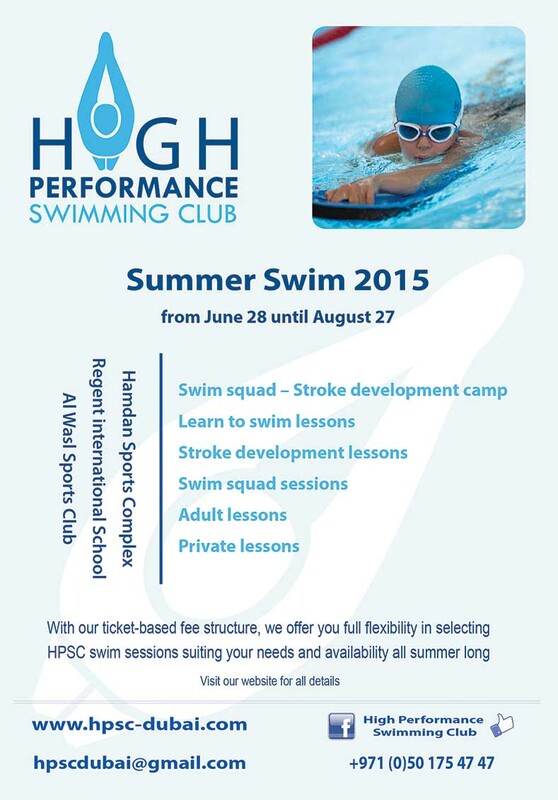 The offer ends this Thursday 11th June. 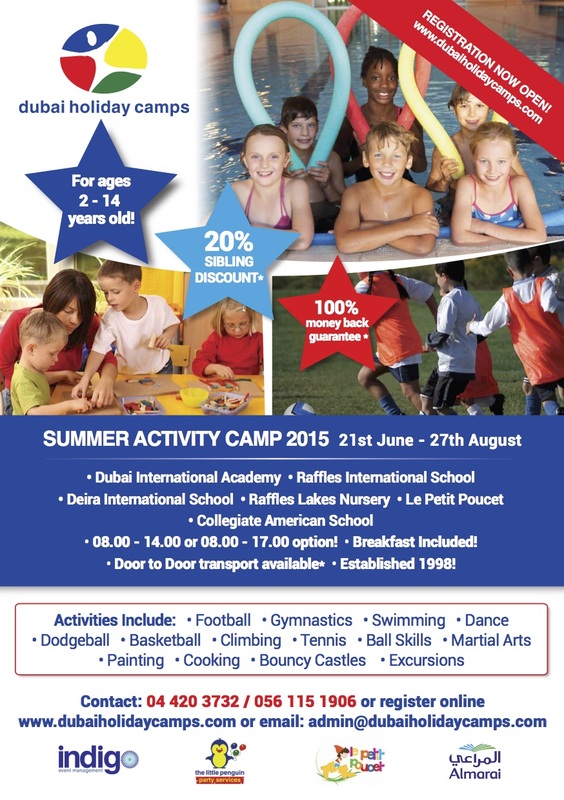 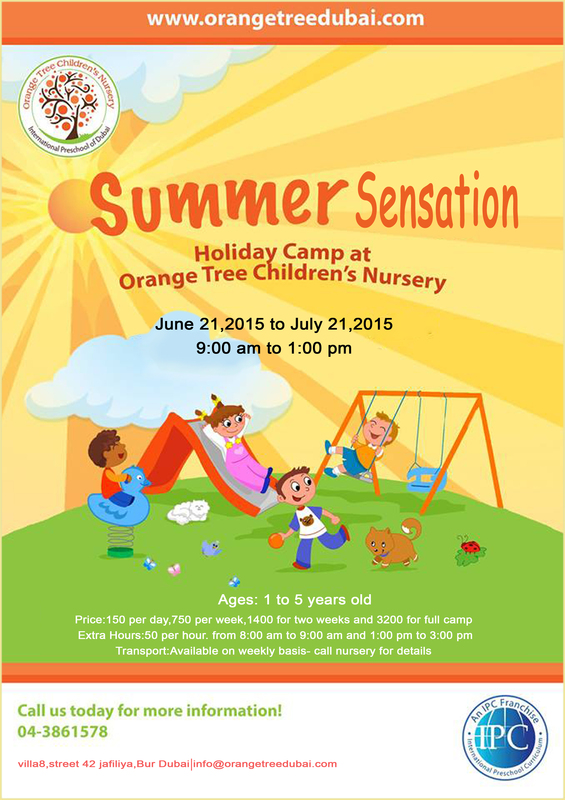 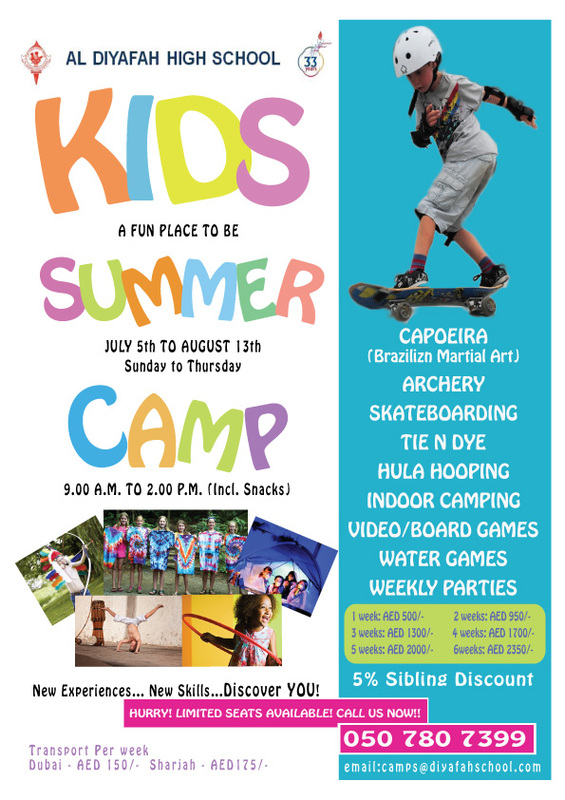 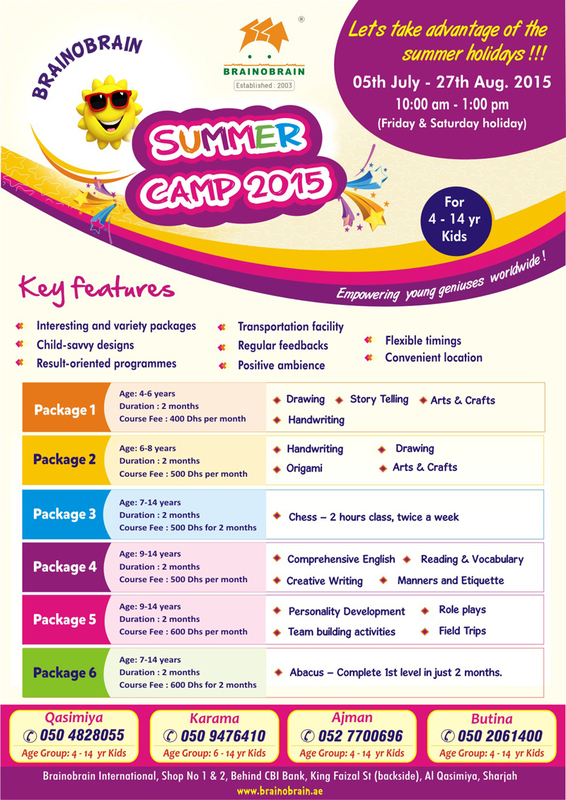 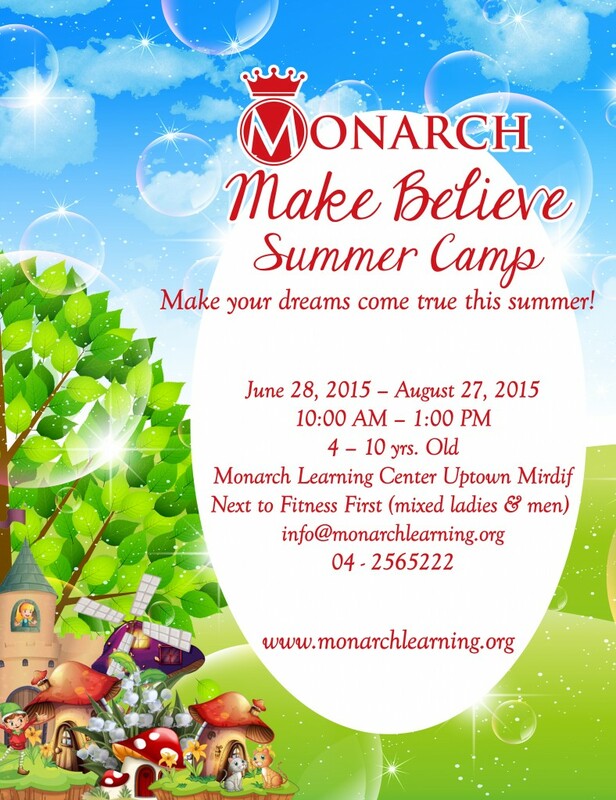 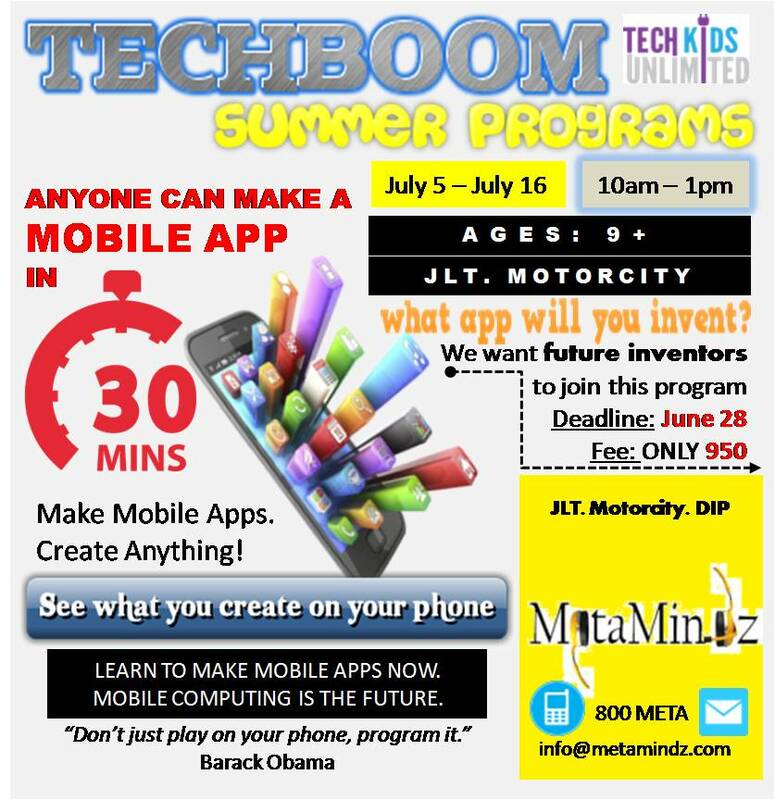 Activities: All Sports, Kids Games, Arts and Crafts, Martial Arts and much more fun! 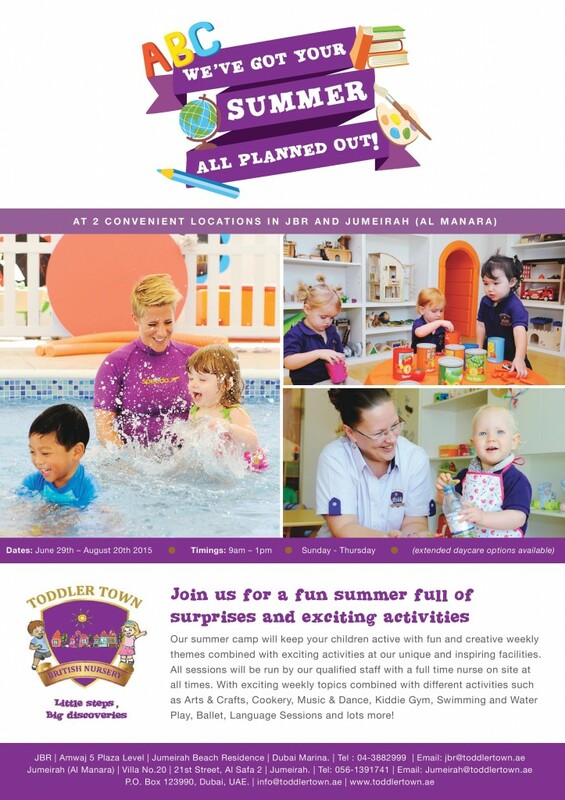 Location: Toddler Town British Nursery, Amwaj 5, JBR and Toddler Town British Nursery, Villa No.20, Safa 2, Jumeirah.